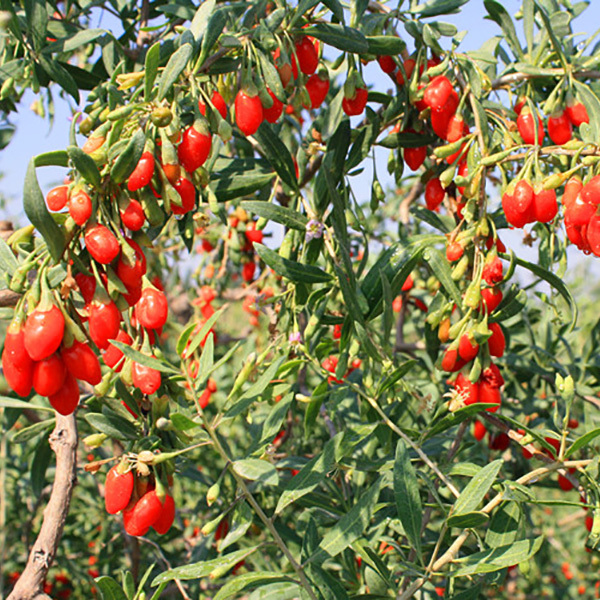 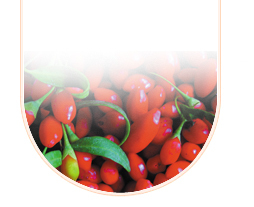 Storage :Goji berries should be kept in a cool, dark place away from heat, moisture, and sunlight. 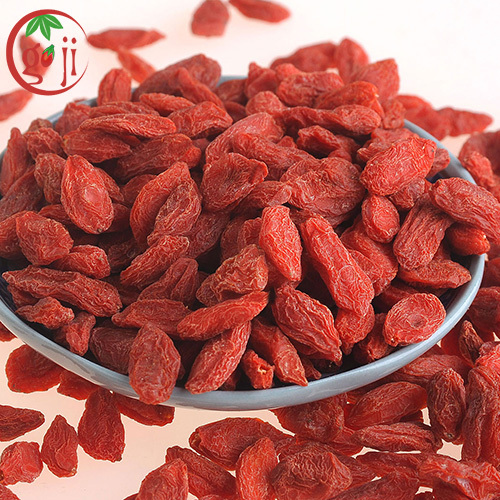 If extended storage is needed, goji berries can be frozen in an airtight container. 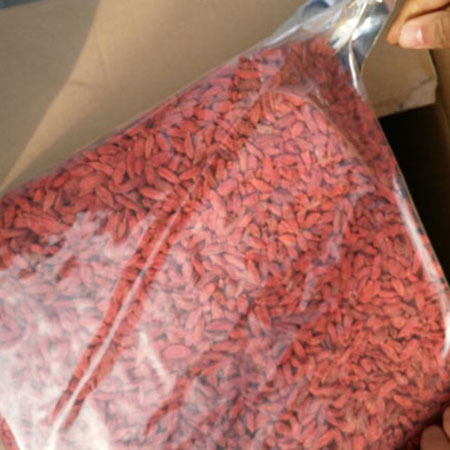 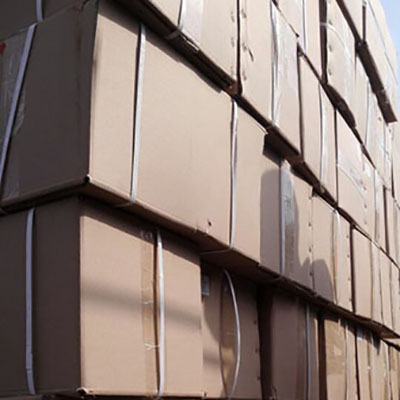 Custom package:100g,250g,500g ,packed in plastic bag, aluminum foils bag, semi- plastic & semi-aluminum, or stand-up bag.